Islamic State claimed responsibility for an attack on a convoy carrying a state governor to a rally in north-eastern Nigeria ahead of Saturday’s presidential election. The group said in a statement on its Amaq news agency 42 people were killed in Tuesday’s attack on the Borno state governor’s convoy. Official sources told Reuters between three and 10 people were killed and some of them may have been beheaded. Boko Haram is waging a decade-long insurgency in Nigeria’s north-east which has killed around 30,000 people and forced about two million to leave their homes. Islamic State West Africa Province, which split from Boko Haram in 2016, has carried out a series of attack on military targets in the last few months. Security sources said gunmen opened fire at the motorcade transporting Borno’s state governor Kashim Shettima from state capital Maiduguri to Gamboru for a rally. Security sources said three people died. A government and a separate security source said as many as 10 people were killed. There was no indication whether Shettima, a government politician, was injured or killed in the attack. His spokesman could not be reached for comment. A security source said the convoy returned to Maiduguri. Borno, the birthplace of Boko Haram, is the state worst hit by Islamist insurgents. Incumbent Muhammadu Buhari is seeking a second term in office in Saturday’s elections in Nigeria. 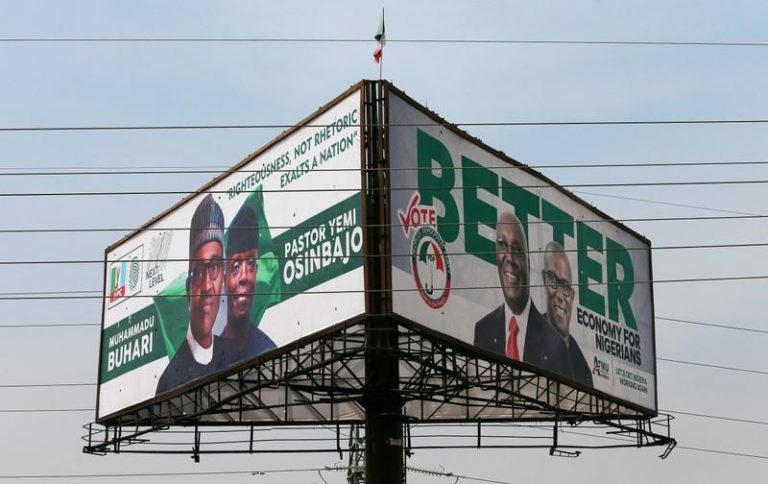 He faces a tight contest against Atiku Abubakar, a businessman and former vice president.